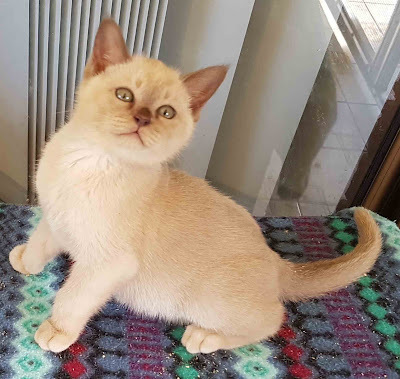 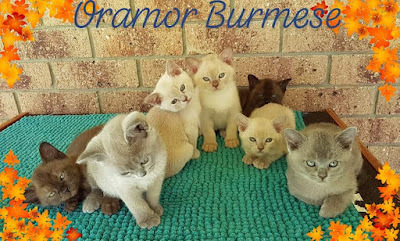 Oramor Burmese Kittens are ultra-affectionate, lovingly raised, happy, healthy and robust, bred by responsible, well respected QFA Registered Burmese & Siamese breeder with over thirty years of expertise. 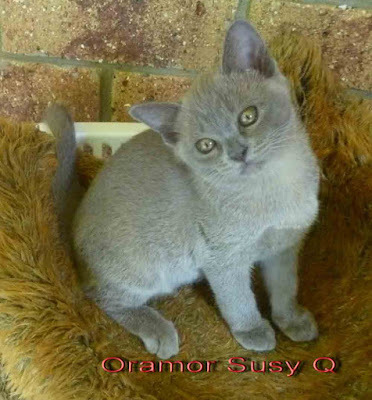 Oramor Burmese Kittens are Vet checked, micro-chipped, vaccinated, litter trained, worm/flea treated, feeding & care guide. 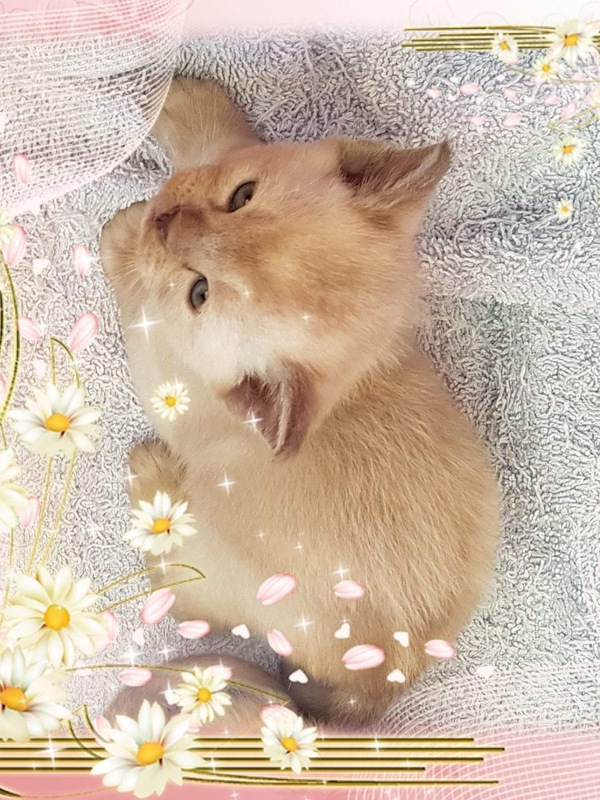 Certificates of Pedigree & Registration included. Kittens sold as quality pets and are to be neutered/spayed. 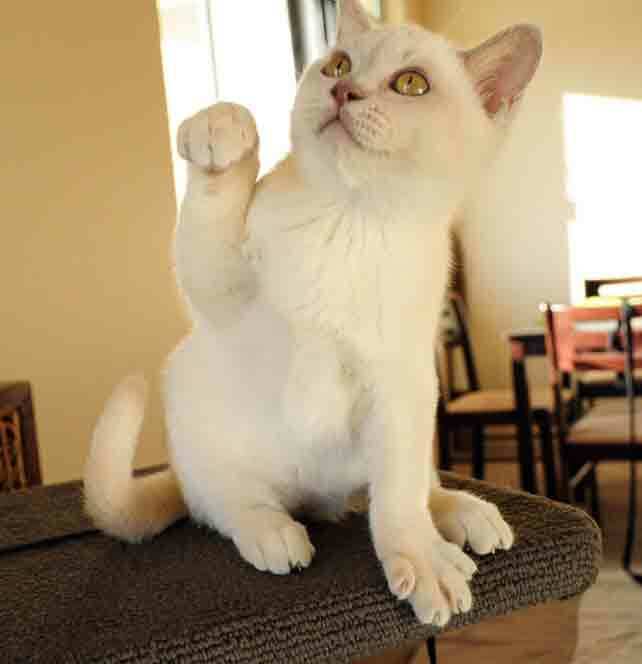 Happy to arrange flight delivery World Wide. 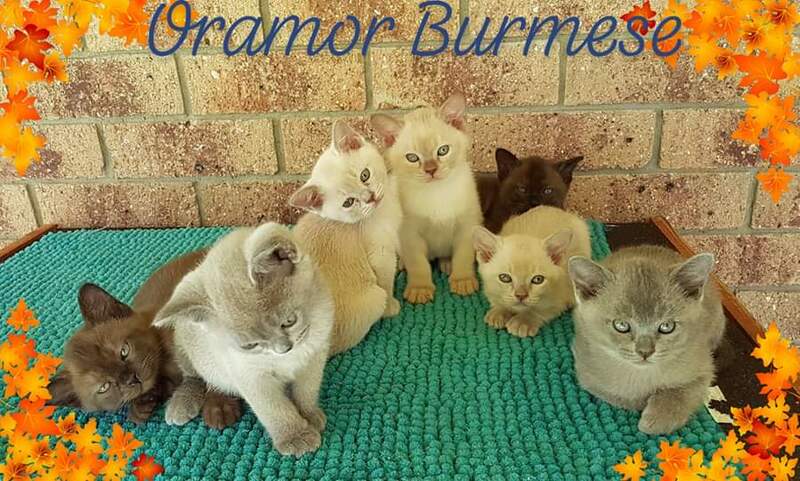 Oramor Burmese kittens - the ideal family pet! 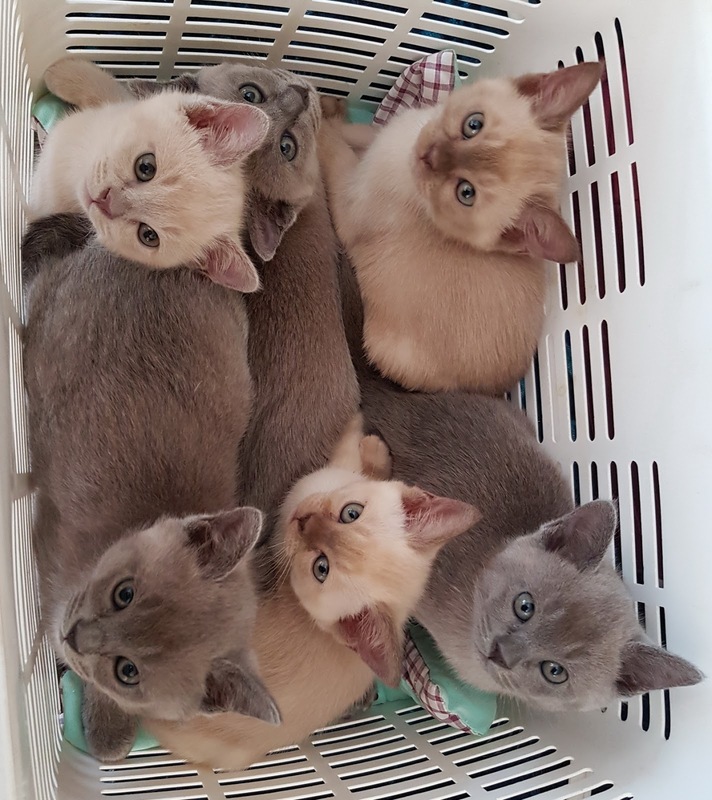 PLEASE NOTE: Due to strict Bio Security regulations in forced, visitors are not allowed, or anyone other than myself to handle kittens until they have had their first vaccination which take place at eight weeks of age.... Kittens have a developing immune system and must be protected.